Arlington Scale Company is one of the oldest and most widely trusted names in the Scale Business. Since 1968, we have been at the forefront in Servicing and Selling Industrial Scales and Weighing Solutions. Arlington Scale’s impeccable integrity and trusworthy reputation have allowed us to represent some of the best Manufacturers in the Scale Industry such as Rice Lake Weighing Systems, Cardinal, Ohaus, MSI, CAS Corp, Detecto and many more that can be found on our ‘Manufacturers’ Page. With almost 50 years of business in the books, you will get the knowledge and abilities of a major corporation, however being owned and ran for three family generations also allows us to give our customers a very personal and direct type of customer service. 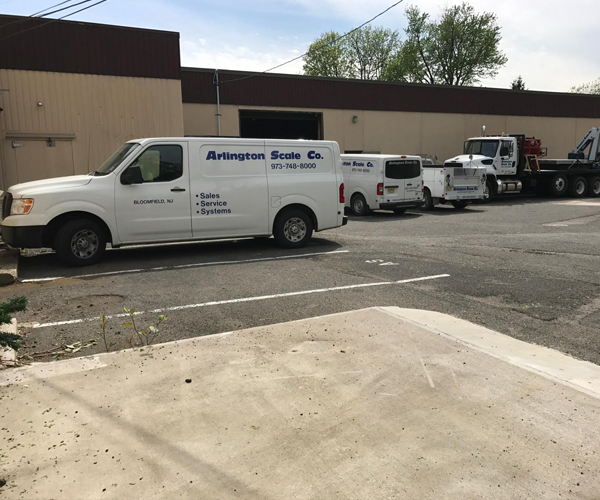 Arlington Scale’s Team is made up of a group of Experienced, Knowledgeable, and Licensed Technicians who are ready for any job all the time. 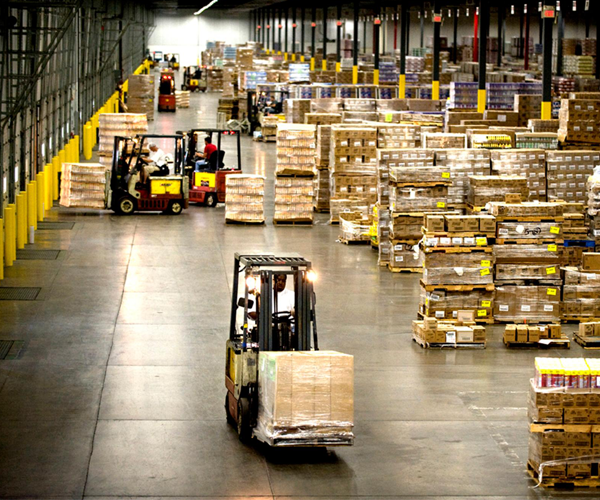 Between Our Trusted Manufacturers that can supply us with any model at any time, and our supply warehouses scattered throughout North Jersey, it is no question that we always have what the customer is looking for. On top of our Service and Sales Teams, we also have an office occupied with associates who will answer your phone calls as well as a graphic team constantly improving our website design, clothing graphics, and vehicle logos! With an incredibly dedicated staff along with our loyal customers, we are looking forward to another 50 years of Excellence!